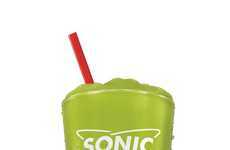 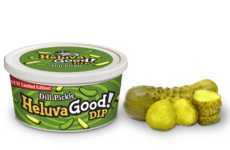 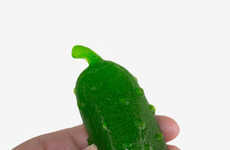 You can already buy everything from a pickle juice slushie to dill-flavoured dips, but now gherkin lovers can also enjoy Pickle Juice Chaser for cocktails of the more tangy variety. 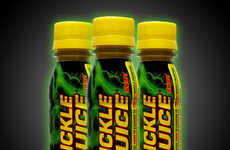 Available in a handy 1L size, the new drink mix is the ultimate addition to picklebacks and other mixed drinks. 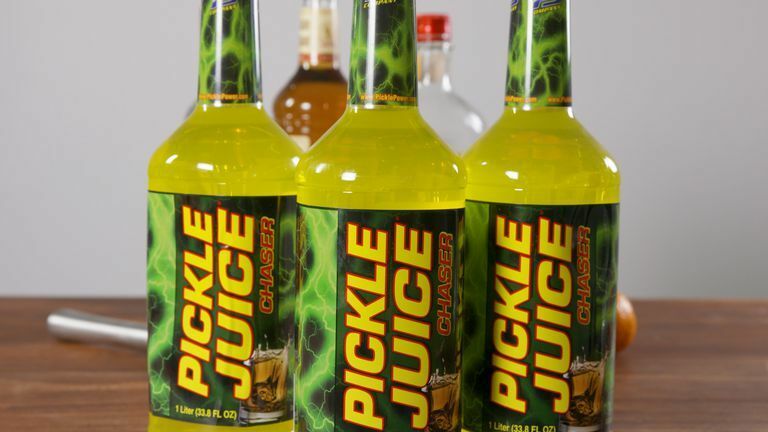 Available from Best Maid on Amazon, Pickle Juice Chaser is a form of drink mix meant for adding a tangy pickle taste to cocktails like Whisky Sours and Bloody Mary's. 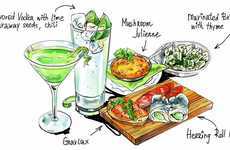 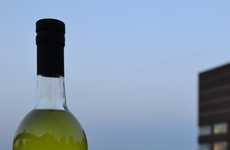 Of course, the juice can also act as a form of chaser to help wash down a shot of liquor. 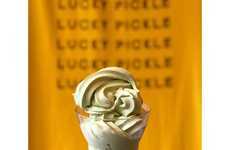 Or if you're feeling really adventurous, the juice can be used to make non-alcoholic treats such as popsicles and ice cream. 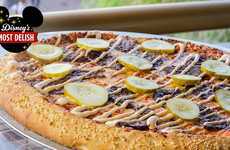 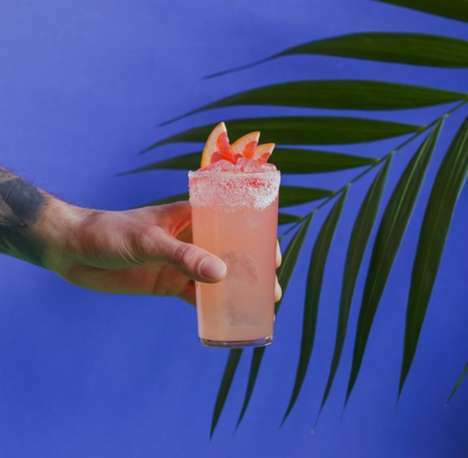 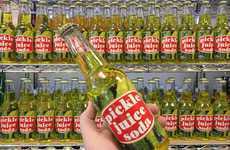 While Pickle Juice Chaser may seem like an unlikely cocktail mixer, the rise of pickle-flavoured products proves that consumers are eager for tangy treats and drinks.